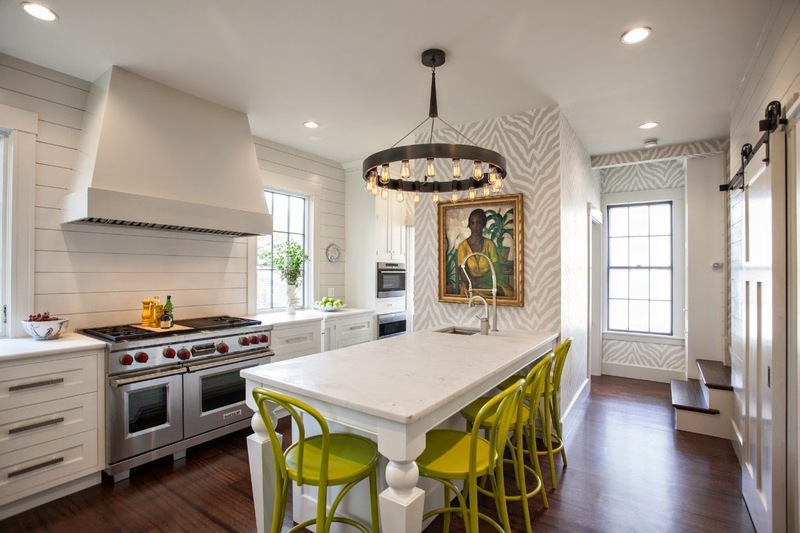 Prints can be a particularly challenging way to decorate when it comes to using animal prints. When styled incorrectly, rooms can easily look tacky and juvenile. But, there are plenty of ways to use these patterns around the house that are quite classy and stylish, from the bedroom to the home office. And today, we’re showing off different ways to display your zebra prints. Let’s take a look and get inspired!